The Florida Authors and Publishers Association has announced their 2017 Medalists for Fiction: Young Adult Paranormal/Sci-Fi/Fantasy -- and Inland has been chosen! I'm excited and honored to have my book chosen as a medalist in this category. 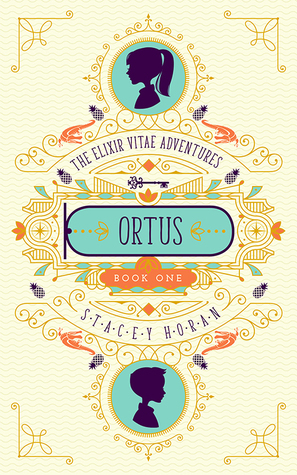 Enter the Goodreads Book Giveaway to win a free signed copy of The Elixir Vitae Adventures! Giveaway ends July 13, 2017.